There is no doubt that Snapdragon processors are the most popular smartphone processors we have right now. Their unique features and efficiency have over the years facilitated its popularity. Every year we get to see Snapdragon processors being upgraded. These upgrades bring new features and also improve already existing features. This year the Snapdragon 855 processor features 5G connectivity, embedded fingerprint sensor, better performance, smarter camera and lots more. In this article, we explore a list of top smartphones with Snapdragon 855 processor. The Samsung Galaxy S10 plus is one unarguably one of the best smartphones with the Snapdragon 855 processor. This is facilitated by a lot of obvious and salient facts. The Galaxy S10 utilizes all the majority of the new features of the Snapdragon 855 chip. It is packed with hardware specs that are likely to future it, for some few years to come. The Galaxy S10 plus is best described as a powerhouse. The Galaxy S10 plus has different variants, but no matter the variant you decide on purchasing, you will be offered a Snapdragon 855 processor. You are offered the options of 8GB or 12GB Ram, 128GB or 512GB or 1 TB of internal storage. Keeping the Galaxy S10 plus alive is a 4000MAH battery. 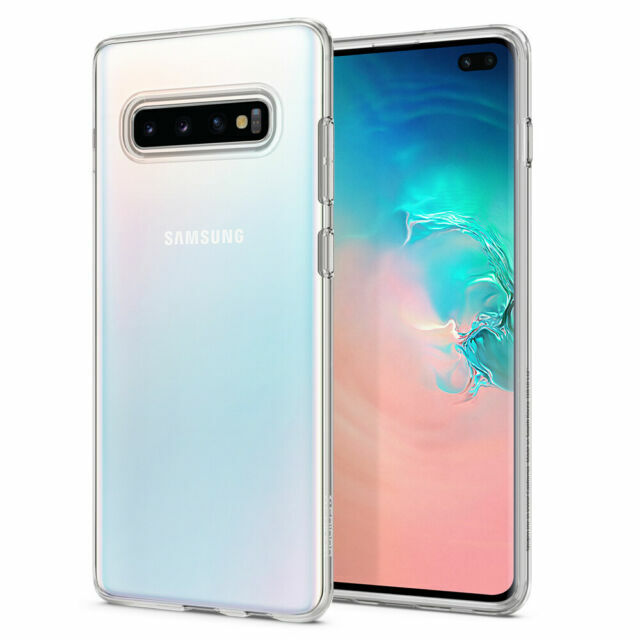 In summary, the Galaxy S10 Plus is a device that hits the majority of the pillars of great smartphones, with very little trade-offs. Please note that the Samsung Galaxy S10 plus also has a variant with Exynos processor. The Huawei P30 Pro is another powerhouse of a smartphone, that utilizes the power of the Snapdragon 855 processor. The Huawei P30 Pro is a smartphone that offers more than enough hardware, you will need to carry out any task on your smartphone. The Huawei P30 pro features a Snapdragon 855 processor, 8GB of RAM, 128GB of internal storage and 4000MAH battery. As earlier mentioned, the Huawei P30 Pro is a smartphone that is focused on photography, it offers top-notch camera features, the kind that will make you independent of DSLRs when it comes to taking portrait shots and good Night photos. To say a smartphone is future proofed, may not be true, but with the specs featured on the Huawei P30 Pro, you can conveniently say the P30 Pro will remain relevant for a few years. After a lot of renders, mockups, and prototypes, Samsung finally created a foldable device that can be conveniently be used as a daily driver. It features an efficient hinge, born out of thoughtful thinking. The efficiency of this hinge has been proven in a lot of opened tests. Apart from featuring a very unique design, the Galaxy fold is another powerhouse that houses the kind of hardware you would tag as an overkill. 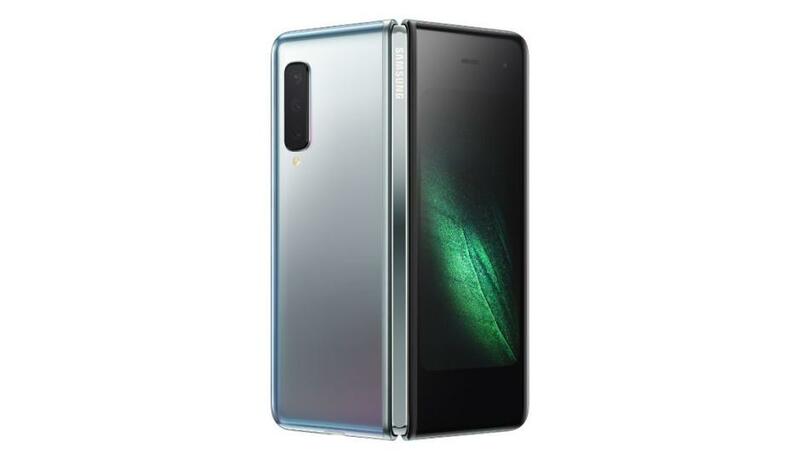 The Galaxy Fold features a Snapdragon 855 processor, 12GB RAM, 512GB internal storage and a 4000MAH battery. The LG G8 thing Q may feature a very common design, but its internals is not common. The LG G8 sets itself apart, by featuring an entirely new biometric scanner system. Instead of following the on-screen fingerprint trend, the LG G8 thin Q features a vein pattern biometric scanner. With the vein pattern biometric scanner, users are able to unlock their smartphones by placing their hand above the smartphone display. Popular for manufacturing powerful smartphones with price tags that are not relative, the Xiaomi smartphone manufacturing company, has updated its Mi series smartphone, with the Mi 9. Xiaomi Mi 9 continues the trend of powerful but affordable. 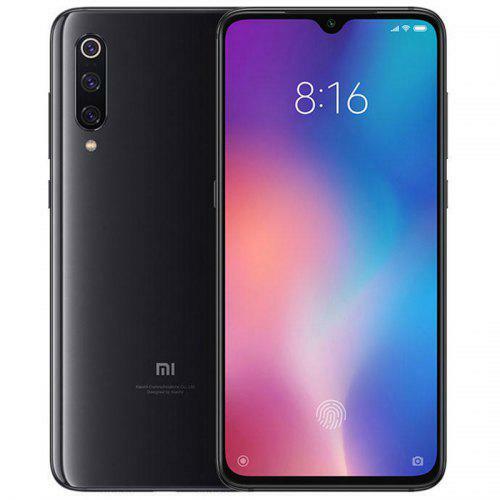 It may not be as cheap as its predecessors were, but when you compare its price tag, with the price tag on other flagships featuring the same specs, you will discover the Xiaomi Mi 9 is cheap. Despite featuring a lower price tag, the Xiaomi Mi 9 comes packed with exciting hardware specs, that kind that fit the 2019 trend. The Xiaomi Mi 9 features a Snapdragon 855 processor, 8GB RAM, 128GB of internal storage and a 3300 MAH battery. Still on the topic of top smartphones with Snapdragon 855 processor. The Xiaomi Mi 9 is yet another awesome smartphone that features a Snapdragon processor. It houses most of the exciting specs you will find on most 2019 flagships. It houses the latest specs in a chassis that doesn’t look so modern. The Sony Xperia X1 features a Snapdragon 855 Processor, 6GB RAM, 128GB of internal storage and a 3300 MAH battery. The Lenovo Z5 Pro GT resurrects the Lenovo series of smartphones. In an era where Lenovo smartphones are not regarded or mentioned in the chart of smartphones in the world, the Lenovo Z5 Pro once again attempts to make the Lenovo series smartphone popular again, in an attempt to place it in the top smartphone chart. The Lenovo Z5 pro GT features a Snapdragon 845 processor, 6GB/8GB/12GB, 128GB/265GB/512GB and 3,350 MAH battery. Last but not least, is the IQoo smartphone, manufactured by a very ambitious smartphone manufacturing company. The Vivo IQoo, is one of the earliest smartphones, to feature the Snapdragon 855 processor. The Vivo IQoo houses top-notch hardware, wrapped in a very fine chassis. The Vivo IQoo features a Snapdragon 855 processor, 6GB/128GB of RAM,128GB/256GB of internal storage and a 4000 MAH battery. There you have it – a comprehensive list of top smartphones with Snapdragon 855 Processor. If you have your personal favorites, feel free to drop them in the comment section below.